Kanakia Codename Future is a Luxurious Residential project spread across 14 acres land Area and Drafted by Kanakia Group to offer a luxury lifestyle. 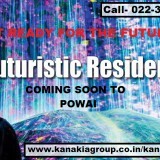 Kanakia Codename Future Powai is a residential complex is Located in the location of Powai Mumbai. Kanakia Codename project offered residential Project that is surrounded by full of green area, Excellent designs. 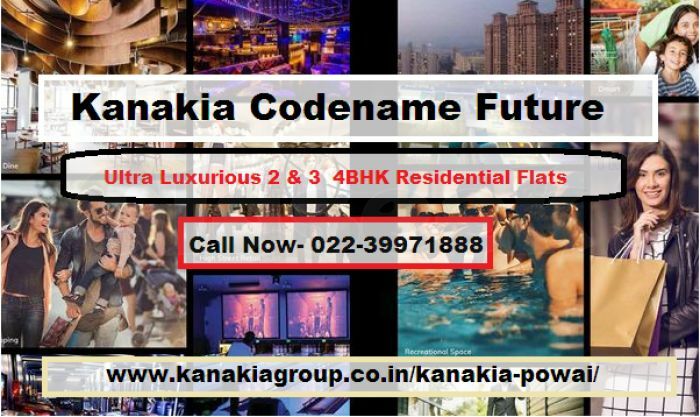 Kanakia Codename Future Powai Mumbai Offers 2 & 3 BHK Luxurious Apartments. The project is Prepared with the best amenities for the modern lifestyle. It has various units where one can enjoy the lifestyle. 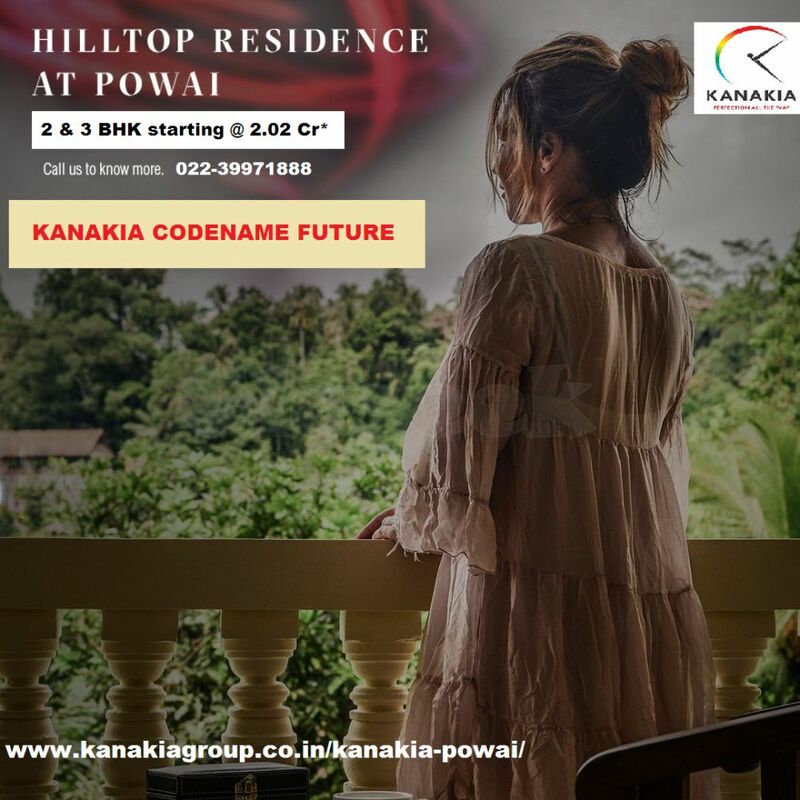 Flats For Sale in Kanakia Powai Mumbai Offers modern Amenities like sports area, car parking, rainwater harvesting, 24*7 hrs electricity facility, earthquake resistant structure and many more. 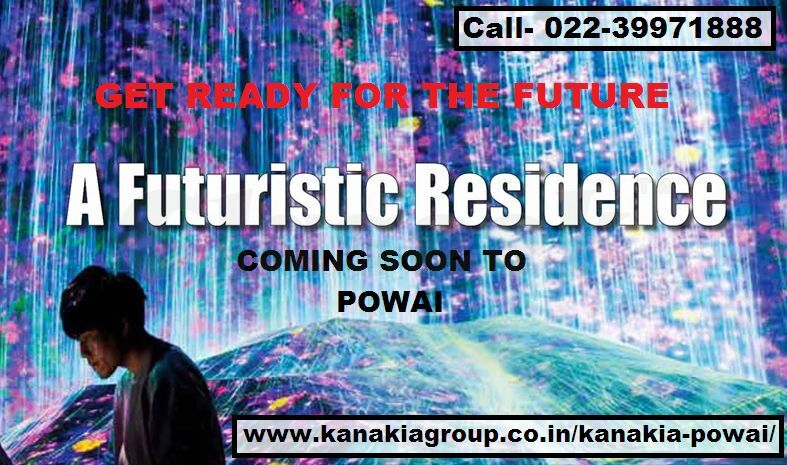 Kanakia Codename Future Powai is one of the most luxury residential projects. This project is a great choice for home seekers as it is perfect with all amenities like schools, hospitals, and shopping malls. The location of Powai Mumbai offers well connectivity and easy accessibility to the desired location of Mumbai.